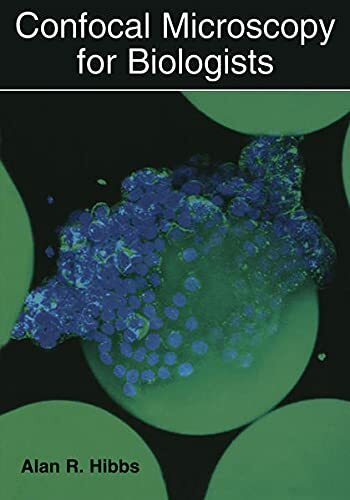 Teaches the user the basic concepts of microscopy, fluorescence, and digital imaging and the principles of confocal microscopy. 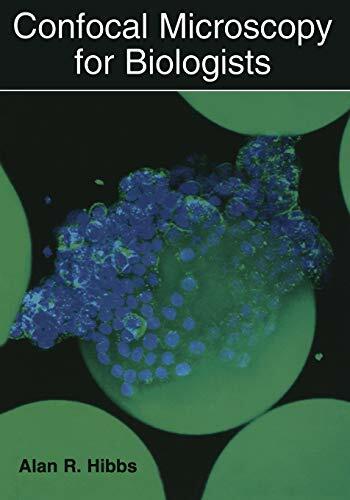 This manual teaches the user the basic concepts of microscopy, fluorescence, and digital imaging and the principles of confocal microscopy so that she/he may take full advantage of the confocal microscopes now available. 7. 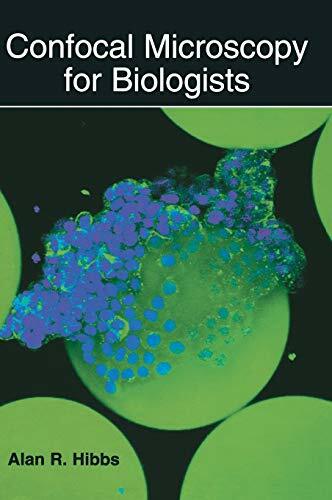 Confocal Microscopy for Biologists [Hardcover] Hibbs, Alan R.